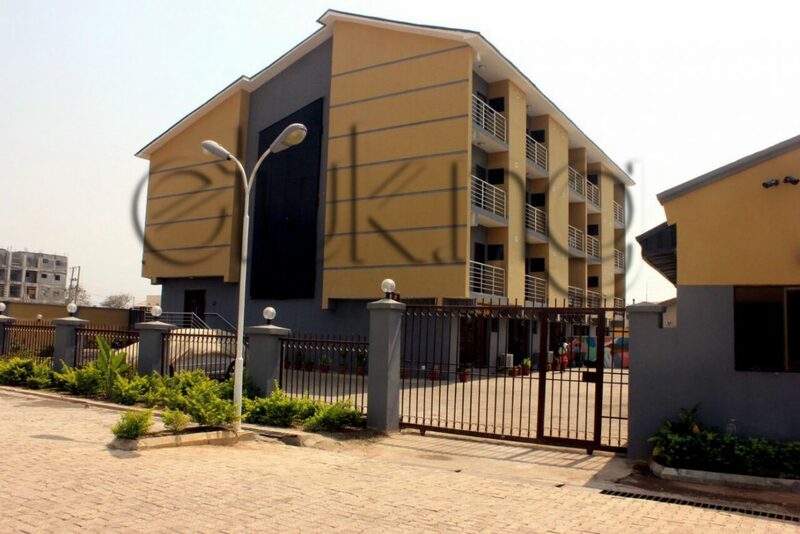 It is an unfurnished one bedroom apartment with very spacious sitting room,bedroom,kitchen and bathroom. 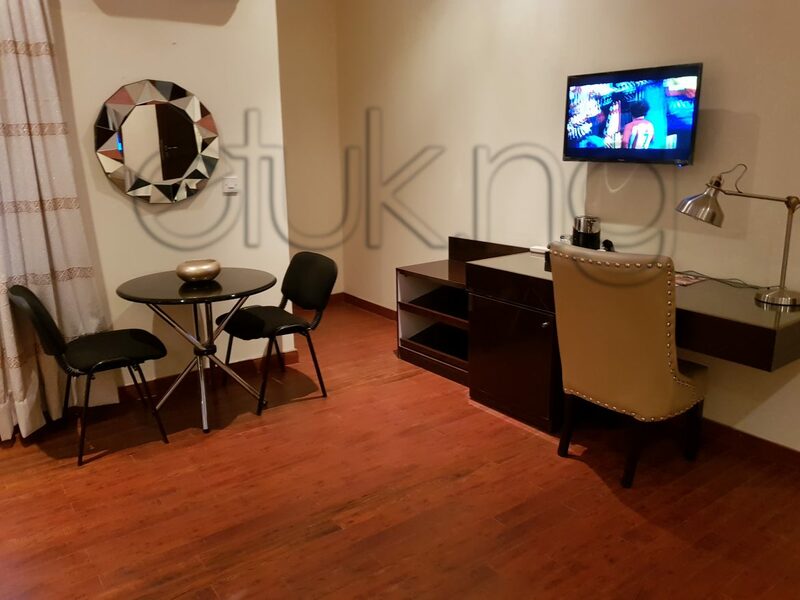 The bigger units have dinning rooms and a bath tub. 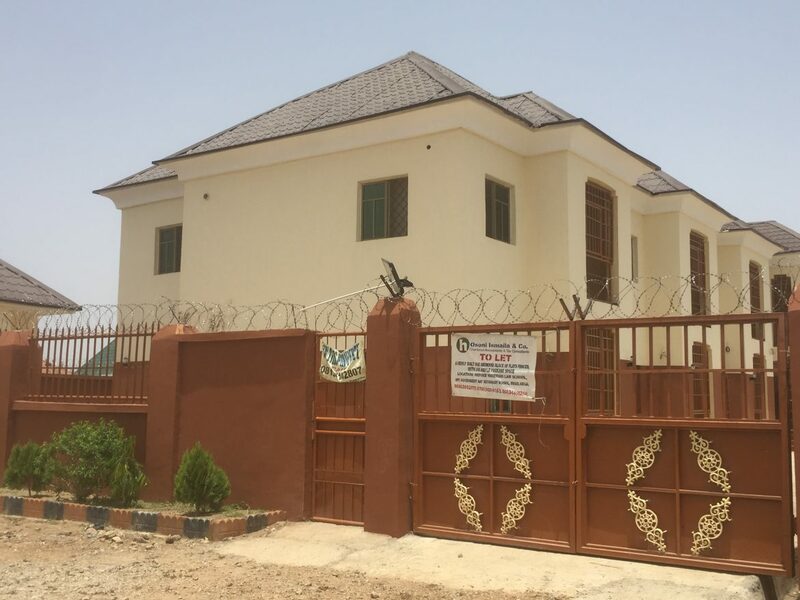 Or you are trying to make plans for your private apartment for Bar 1 & 2 Programmes at the Nigerian Law School? 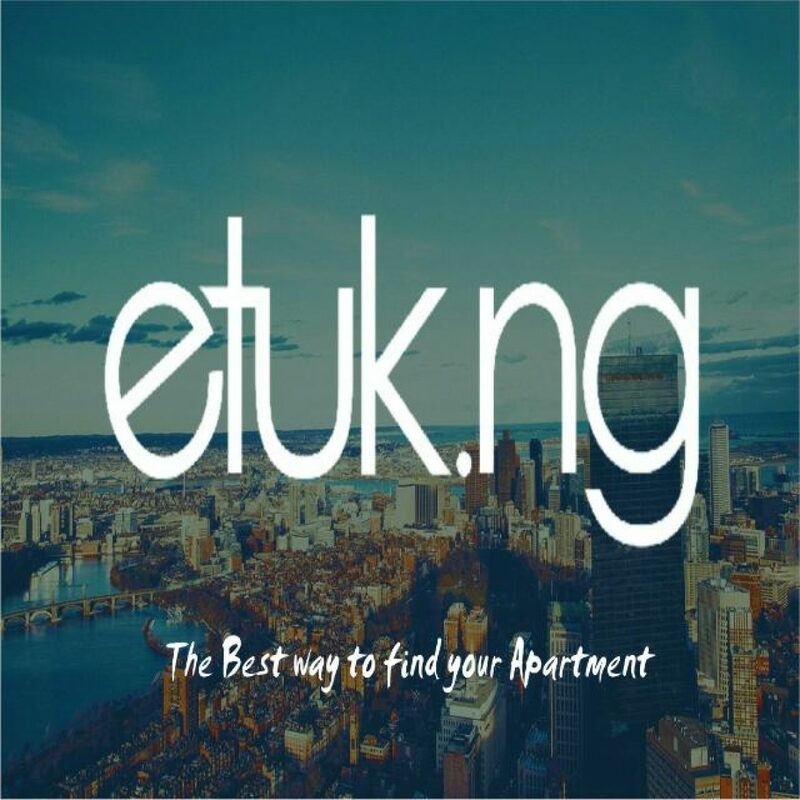 Etuk.ng has captured all the apartments available for Bar 1 students at the Nigerian Law School, Bwari all tailored to suit your budget and taste for both Bar 1 & 2 programmes, ranging from unfurnished, furnished to serviced apartments. 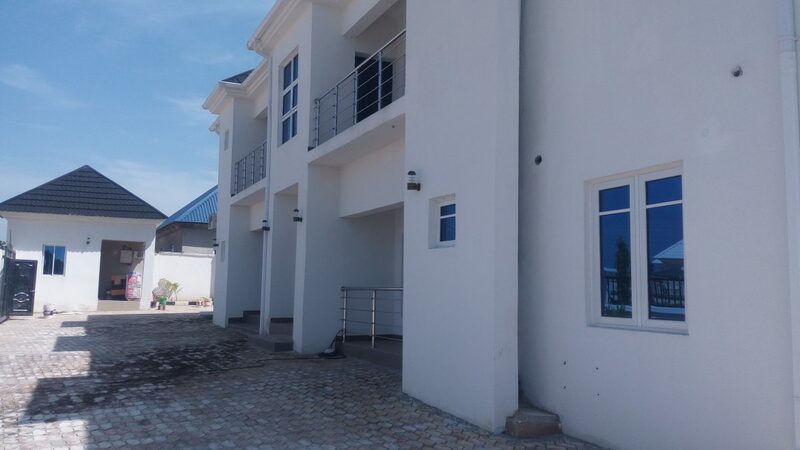 With all categories ranging from Studio, 1 bedroom, 2bedrooms, 3bedrooms, Pent House Apartment to Duplex.